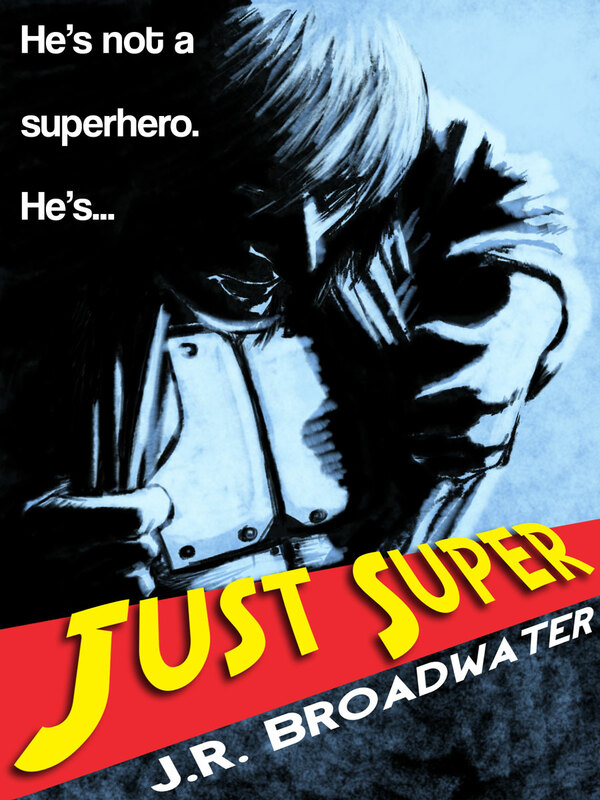 My latest novel, Just Super, is now available in all Kindle formats. The paperback version should be available within the next few days. I’ll post an update once it is. Please check it out! *Update* The paperback version is now available. Buy the digital copy. Buy the paperback.